It's no surprise that Friends pioneered on race and gender issues, it is less well known that most trustees at early Johns Hopkins were Friends or more women ministers came from a Quaker school at the turn of the 20th century than any other institution. 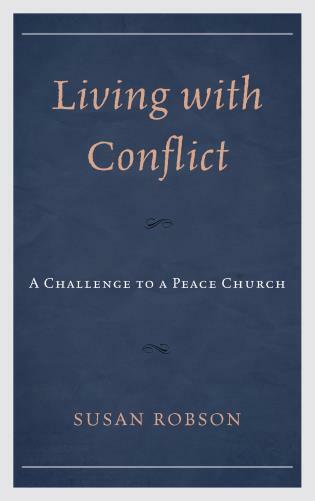 This book overthrows stereotypes about religion in education with data about interactions between Friends, Holiness, liberalism, and other currents. John W. Oliver, Jr. is Emeritus Professor of History at Malone College. His publications include Cradles of Conscience: Ohio's Independent Colleges and Universities, Historical Dictionary of the Friends (Quakers), The A-Z of the Friends, and J. Walter Malone: The Autobiography of an Evangelical Quaker. John served as Coordinator for biennial conferences of Quaker Historians and Archivists, and for the North American Chapter of the Orthodox Peace Fellowship. Charles L. Cherry is Professor of English at Villanova University and associate editor of Quaker History. He is the author of A Quiet Haven: Quakers, Moral Treatment, and Asylum Reform, as well as a variety of essays on literature and higher education. He recently edited, with Caroline Cherry and J. William Frost, a collection of essays by leading Quaker scholars entitled George Fox's Legacy: Friends for 350 Years. Caroline L. Cherry is Professor of English at Eastern University and Associate Editor of Quaker History. In addition to essays on literature and Quaker history, she is the author of The Most Unvalued'st Purchase: Women in the Plays of Thomas Middleton and co-editor of George Fox's Legacy: Friends for 350 Years. ...overthrows stereotypes about religion in education...of special interest to students of race, gender, and peace studies in higher education. Founded by Friends is an important contribution to the fields of religion and higher education. Many of the ssays cover the evolution of Quaker thought on race and gender issues and will be of interest to a wide audience. These essays raise useful questions about the nature of contemporary higher education and the diversity within the Quaker community. The most appreciative and interested audience for this book will undoubtedly be those affiliates with the featured colleges and universities. It would be an excellent addition to the libraries of these institutions, as well as public libraries and archival reference collections in the communities where they are located. 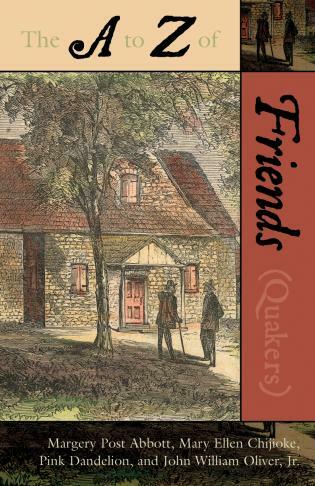 In addition to being pioneers of race and gender issues, members of the religious community of Quakers, also known as Friends, influenced the development of higher education in the US. Oliver (history, emeritus, Malone College, Ohio) profiles the birth and development of 13 Quaker colleges, and two universities founded by Friends as non-sectarian institutions, including Bryn Mawr College, George Fox University, and Whittier College. The book sheds light on stereotypes about religion in education, with information on relationships between Friends, holiness, liberalism, and other currents. B&w historical photos are included. Azusa Pacific, Barclay, Bryn Mawr, Cornell, Earlham, Friends, George Fox, Guilford, Haverford, Johns Hopkins, Malone, Swarthmore, Whittier, William Penn, and Wilmington cover the gamut in academia. 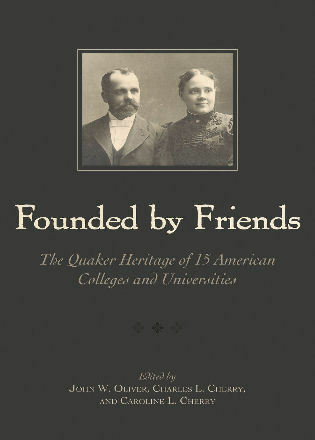 Founded by Friends explains why Quakers founded 15 colleges and universities and how and why these changed over time. 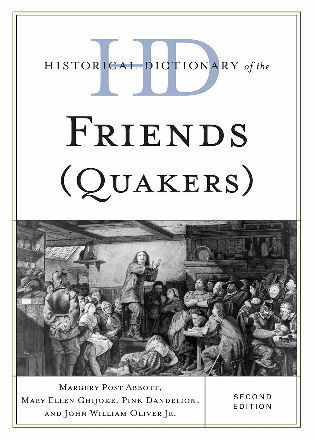 It notes how these schools are informed by, and in most cases shaped by, a Quaker heritage. For students of race, gender, and peace studies in higher education, this book, funded by Azusa Pacific, Bryn Mawr, Cornell, Earlham, Guilford, Haverford, Johns Hopkins, and Swarthmore, will be a centerpiece for your collection.